Few musos have managed a thirty-year professional career before they’ve hit their mid-forties. Ireland’s younger statesman Glen Hansard has those all-important 10,000 hours under his belt, and on Drive All Night he proceeds with masterly simplicity. The EP is comfy and predictable, but not offensively so. The title track is a well-executed Springsteen cover: an evocative all-nighter of a song with drowsy troughs and caffeinated peaks. Mellow and sleek, it features backing vocals from reformed grunger Eddie Vedder, and (naturally) a big sax solo, courtesy of Jake Clemons, nephew of the Boss’s legendary late saxophonist Clarence. Really it’s music for a highway, although it just might work on a motorway. Go try it. ‘Pennies in the Fountain’ is another basic minor-key progression, evoked simply but movingly. Hansard’s designs on the Van Morrison legacy are evident on ‘Renata’ – which timewarps us back to 1991, when Hansard starred in The Commitments. Forgiving its faddish echoes of latter-day Kings of Leon, the song is a mean slab of blue-eyed soul. The a capella ‘Step Out of the Shadows’ is pleasantly bare: a fitting capo to an agreeable collection of night music, whose smoothness reiterates how well the one-time busker Hansard scrubs up. 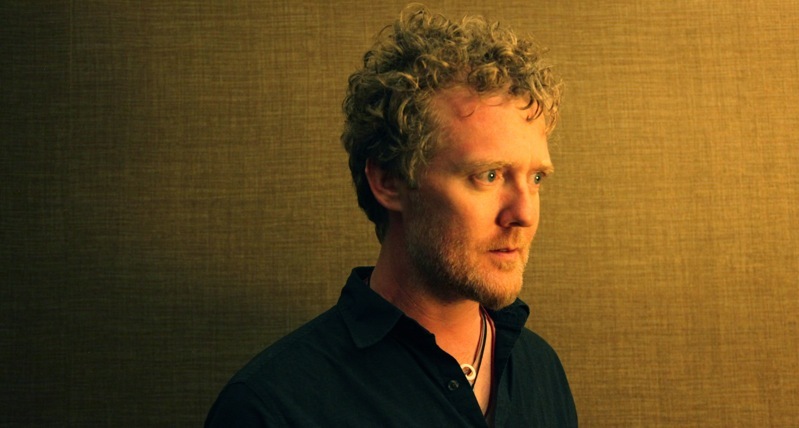 Glen Hansard, Drive All Night, streamed with Press Play at The New York Times.